In the Apple September 2016 event, organized on 7th of the month, the company unveiled a string of new products, which of course includes the much-awaited iPhone 7. It was held in San Francisco at 10 a.m. Pacific and was livestreamed on Apple TV. 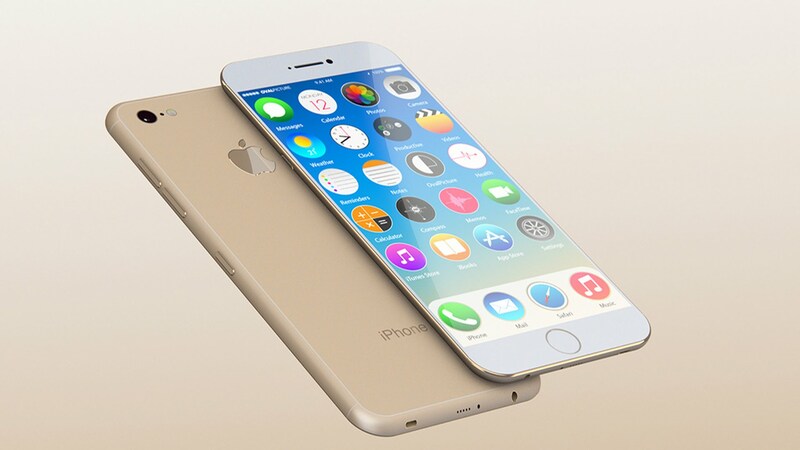 The event revealed the exciting new features incorporated in the upgraded versions of iPhone and Apple Watch. Super Mario and Pokémon Go made it to iOS. The company also announced the release date for iOS 10, revealing its new features. 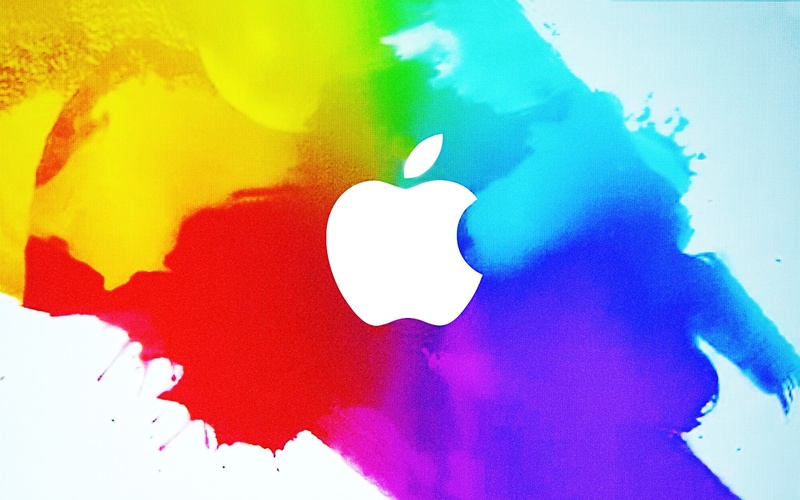 Apple, indeed, has a lot in store for you and if you are already excited with the mentions, check out the detailed revelations made by the company in the Apple September 2016 Event. Apple revealed the new design and features of iPhone 7, claiming on multiple occasions that it is the best iPhone ever made. Jony Ive emphasized that the device has been perfected to be as beautiful and clean as possible. The 4.7-inch iPhone as well as the 5.5-inch 7 Plus offer two more color choices, super glossy Jet Black and slightly more ordinary Black, apart from the usual ones. The display is 25 percent brighter and has a wider color gamut, facilitating better color management and reproduction. The phones come with a brand new A10 Fusion chip and stereo speakers. The clickable physical button at the bottom was one of the most iconic and constant feature of the iPhone but iPhone 7 has bid farewell to that as well. The Home button is still present but it isn’t mechanical now. iPhone 7 will be providing touch feedback with Taptic Engine, just like Apple’s new MacBook trackpads. It is expected to deliver custom notification buzzes for calls and messages. iPhone 7 has bid adieu to the 3.5 mm headphone jack and now the included headphones will connect over Apple’s Lightning standard. This implies that now you will need an adapter (included in the box) to connect your favorite headphones to iPhone 7. In order to move away from analog audio easily, Apple has developed its own standard which allows seamless connection between new iPhones and wireless headphones. The company has designed Airpods using its W1 chip which doesn’t require pairing, like Bluetooth, to connect with the iPhone. The iPhone 7 Plus has two rear-facing cameras and each one has a different focal length. It allows users to choose between a telephoto or a wide-angle lens for shooting pictures. The device also does some software tricks using two different focal lengths. One is ‘software zoom’ which lets you zoom in the camera app between and beyond the two focal lengths. The other one is ‘depth’ which enhances the blur of the background, using differences in the lenses. A similar feature has been included in the recently released Honor 8. However, iPhone 7 has only a wide-angle camera which is an upgraded version of iPhone 6S shooter. It has a new flash, 12-megapixel sensor and an f1.8 lens, along with optical image stabilization. The new image processor in the device will enable better exposure, autofocusing and color-correction using machine learning. In the event, Shigeru Miyamoto, the creator of Super Mario Bros. announced a new installment in the long-running series of Nintendo, which is Super Mario Run. Although it looks like the 2D platformer, it has included some mechanics from endless runner mobile games. Miyamoto also mentioned that the game can be played one-handed on the subway. It also has a multiplayer mode where the players can compete for collecting coins on a map. The game will be released this holiday season and for now will be available only on iOS. Super Mario Run will be available at a fixed price. The company also announced the Apple Watch Series 2. It features the brightest screen that Apple has ever shipped. It is expected to be twice as bright as the first smartwatch that the company released last year. It has a new S2 chip with dual-core processor, which is 50 percent faster than the previous one. The square shape of the device and the side buttons are still the same but the new device comes in white ceramic with stainless steel and aluminum. The Series 2 Watch also boasts of being water resistant up to 50 m. The company spent a good amount of time on stage to encourage the wearing of the Watch while swimming. The new design has sealed off every point from where the water could possibly enter, except the speaker as it is specifically designed to push water out. However, the Series 2 Watch isn’t only for swimmers as it also has in-built GPS, which is a great feature for hikers and runners. Although it still doesn’t have a standalone data connection, it is more independent in nature than the first Watch. 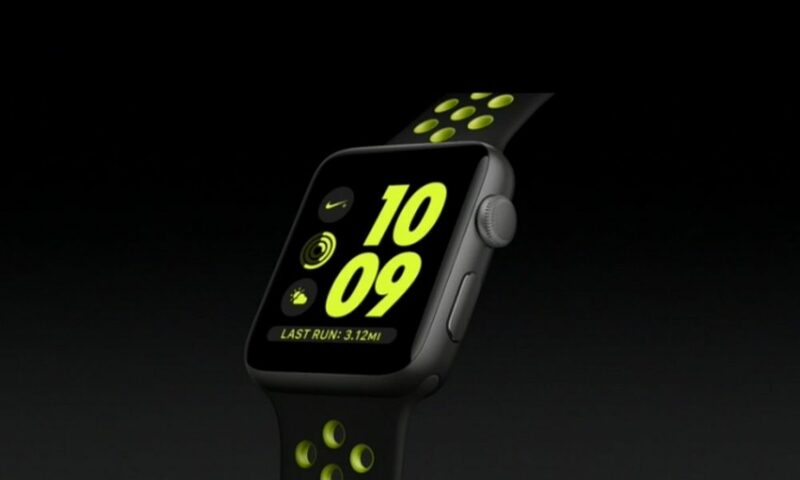 Apple has also announced “Apple Watch Nike +, which has been developed in partnership with Nike and is a special edition just for runners. Super Mario Run wasn’t the only exciting news from Nintendo in the Apple event. The company also unveiled the Apple Watch version of Pokémon Go. The Watch OS app lets you spot pokémon, but you will have to take out your phone at frequent intervals to catch one. Although there is already a Pokémon Go wearable, the Apple Watch gives you a better visual feedback. Apple also announced that the launch of iOS 10 has been scheduled on September 13th. After spending the summer in beta, this will be a major update for the users. The operating system features some great things for Siri, which now handles image searches and transcribes voicemails. iOS 10 highlights that Apple is becoming more open as iMessage and Siri are opening up to developers. The new OS has better notifications and more widgets. The company has also extended Continuity which now includes Universal Clipboard for copying texts and images on phone and pasting them on Mac. Even the streaming service, Apple Music, experienced a significant redesign. It now has bold new aesthetics along with Discovery Mix, which is the personalized playlist generator that allows an easy transition from Spotify, if you love the Discover Weekly playlist of the latter.